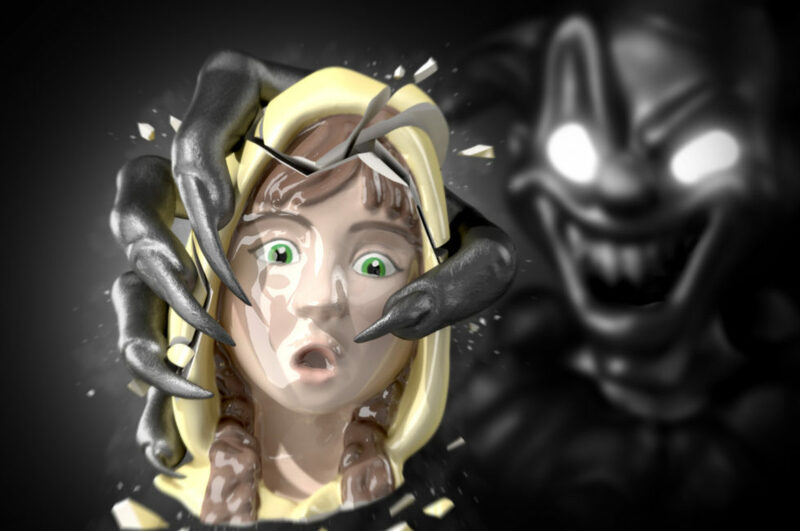 Be brave enough to enter the darkest places and save little Georgina from her worst nightmare, an evil clown. Or help the drunken pirate Jack Parrot to get rid of his nemesis, the sea monster Kraken. WordClue is the fastest and one of the most challenging word games. Get the clue, and solve as many word puzzles you can in a minute. 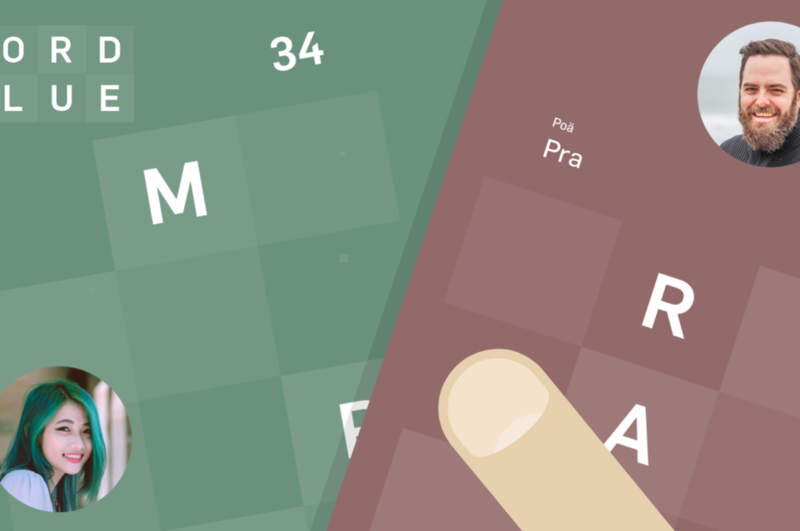 WordClue is a minimalistic word game, that is enormous challenging. 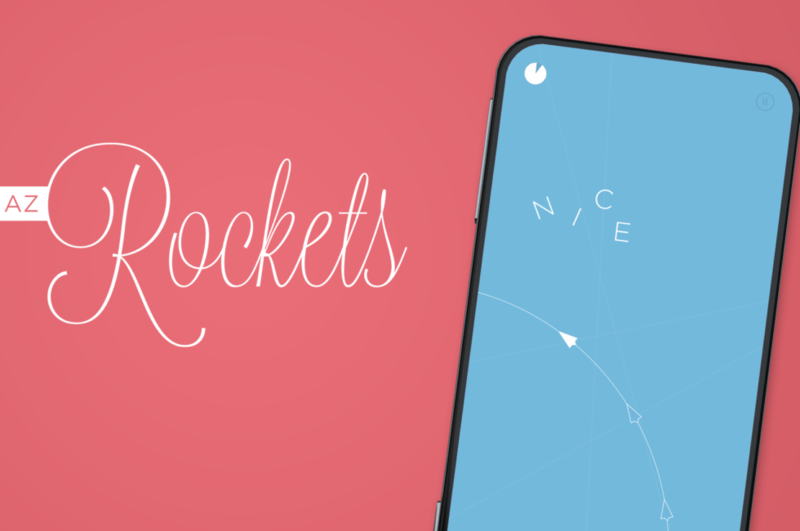 AZ Rockets is a minimalistic and engaging game with easy to understand game mechanics, built in the spirit of our previous game 99 Rockets. Aim well, cross your fingers and shoot as fast as you can...! Pukk is a treasure hunter in search for gold way up north in Sweden. 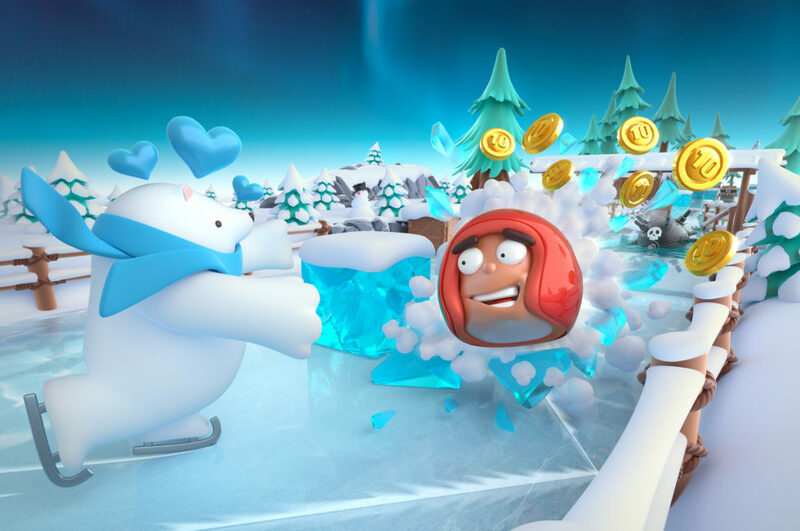 This ice cool and unique runner lets you smash your way through challenging levels looking super swag or utterly ridiculous! 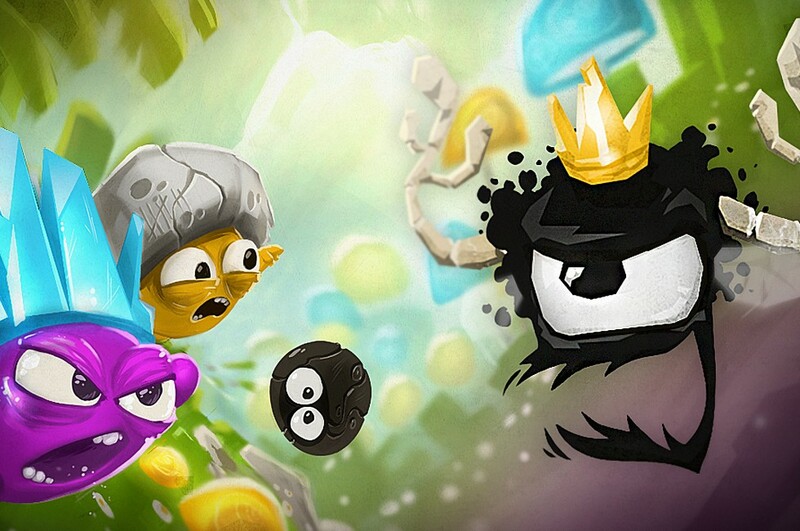 With more than 1 000 000 downloads this game is picked as one of the Best New Games on Apple's App Store and Google Play! 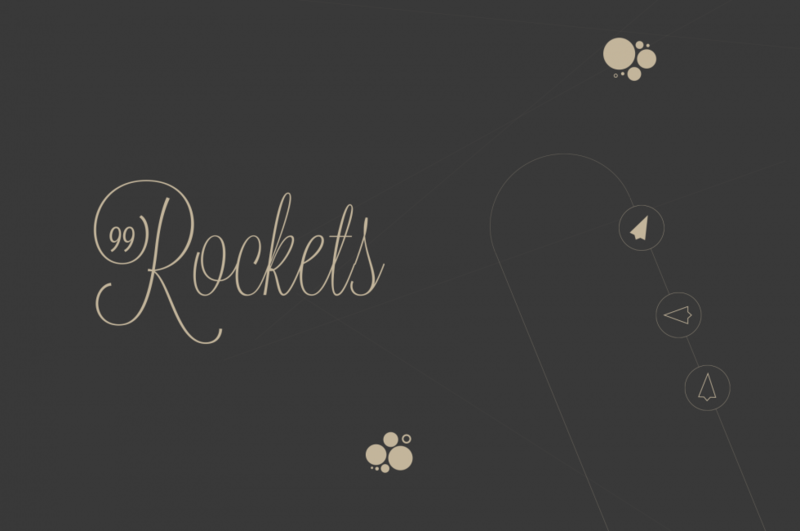 99 Rockets is a super casual game that you can actually beat. Good luck! A smashing hit on the app stores around the world! Your timing is the key to success and only you can save the Pebbles. It's a unique game with great reviews!